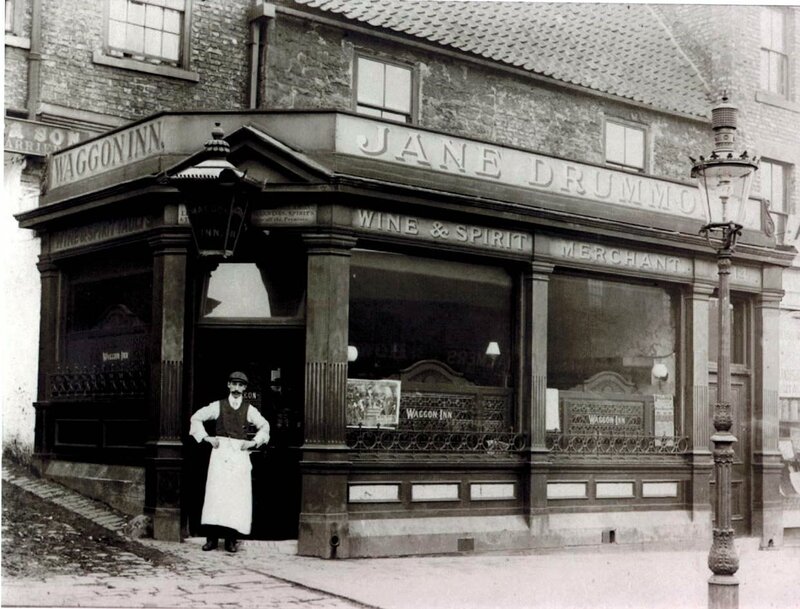 During the nineteenth century, Durham and Northumberland were at the top of drunkenness leagues, well, quelle surprise! 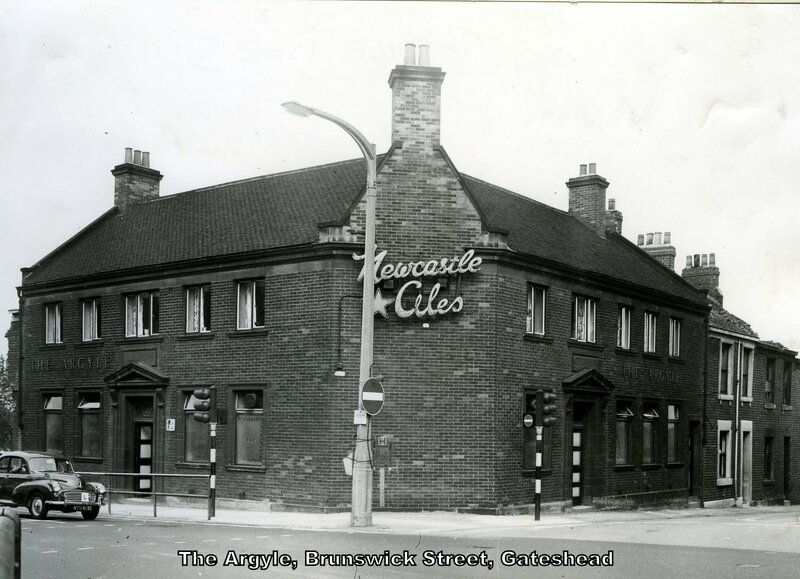 Temperance halls were set up but in 1846 there were reported to be 73 adult teetotallers in Gateshead along with 49 juveniles, and only 4 ministers! 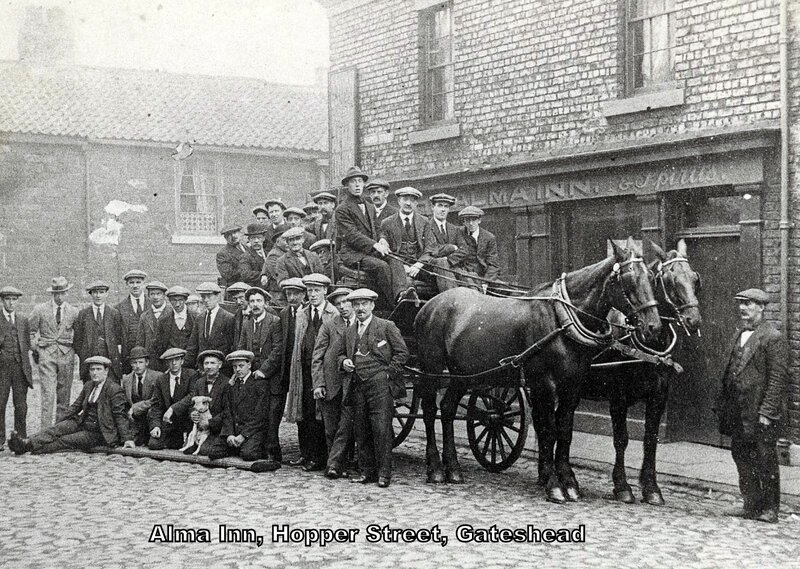 Of course, the rest of the population was not alcoholic, but they were not members of the temperance movement. 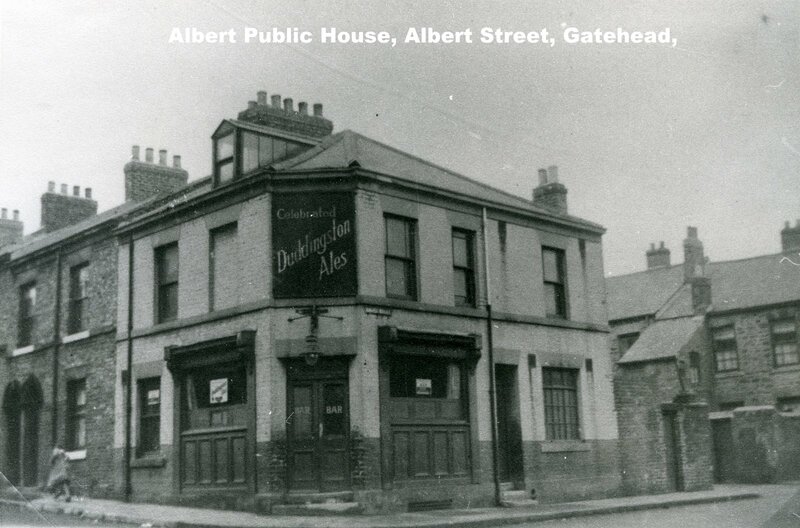 Drunkenness increased, but so did the population. 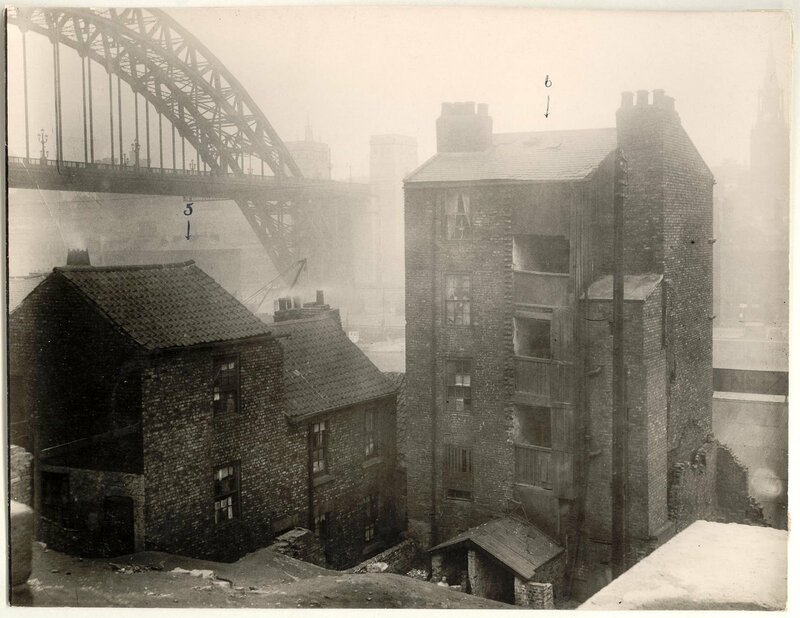 In 1851 one in every 168 people of Gateshead was convicted of drunkenness.. tho, it is said, Gateshead folk were canny as drunks go. 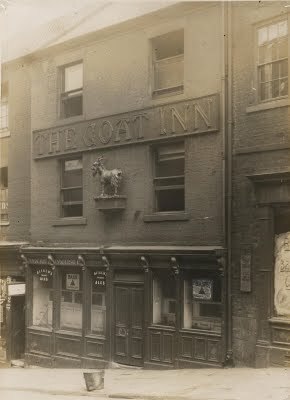 The Goat Inn was on Bottle Bank and still should be, if you ask me. 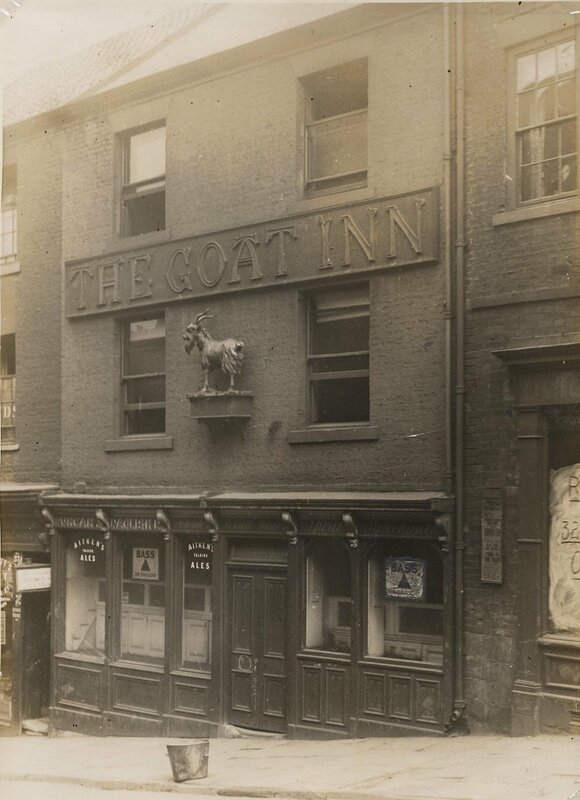 In 1616, it was called "The Bell of the Hoop"; in 1627, "The Spread Eagle" and by 1672, the "Goat Inn". 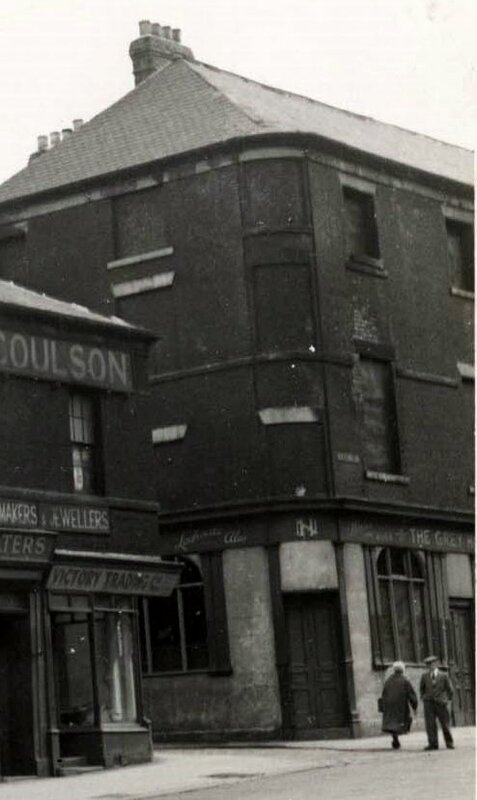 And where is the historic significance? Somebody should be imprisoned for vandalism. 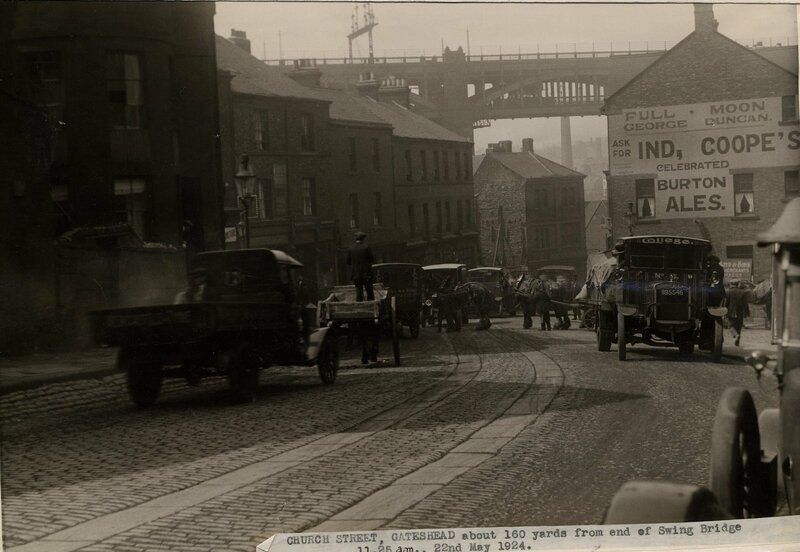 And talking of vessels...is this a vessel passing thro' the Swing Bridge, causing a traffic snarl-up on Bottle Bank? A very busy Church Street, perhaps the Swing Bridge is open again...we know of the two Half Moon pubs at the top of the bank but who knew there was a Full Moon pub? 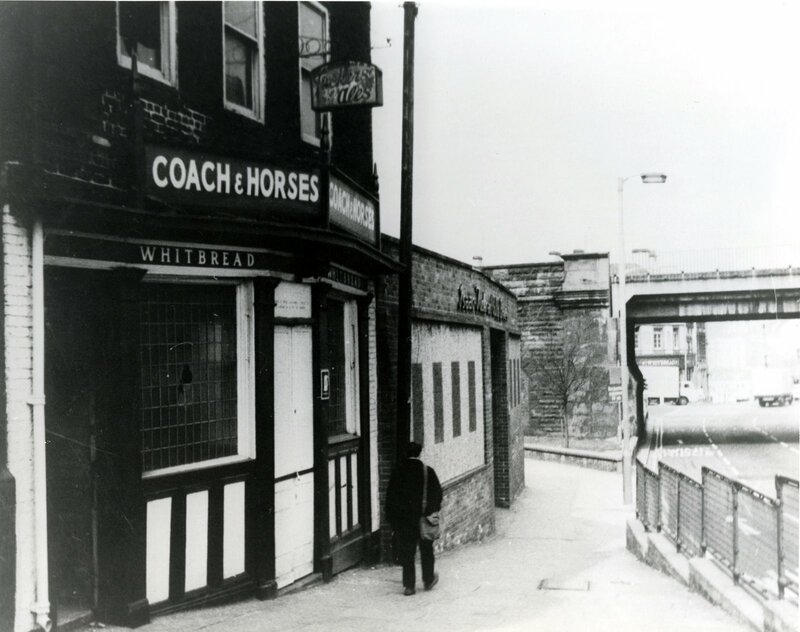 at the railway station on his departure. 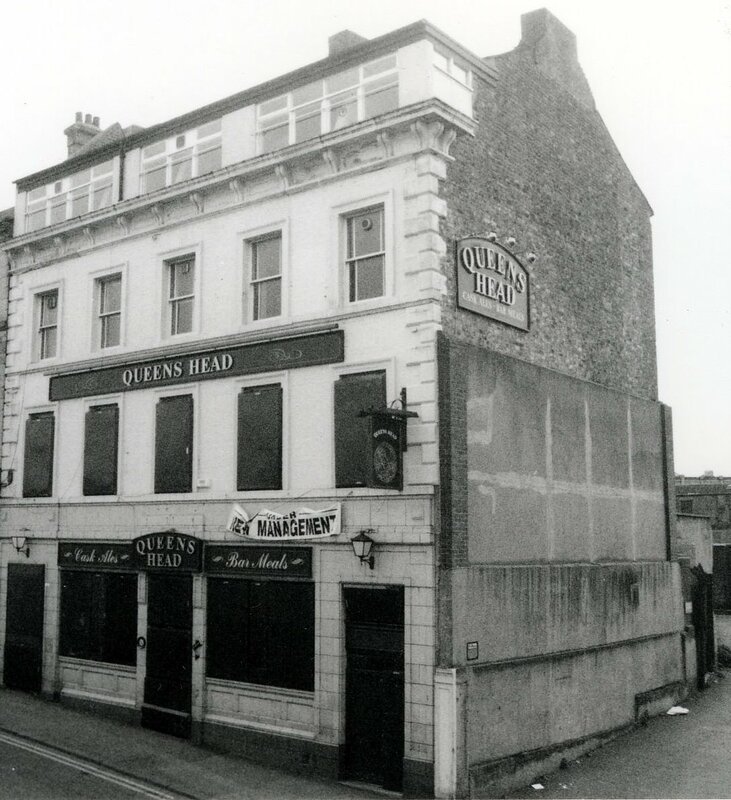 The most oft repeated, but not entirely correct, comment about central Gateshead is that it wasn't possible to complete a pub crawl of all the pubs on the High Street, even just having a gill (half pint) at each pub. 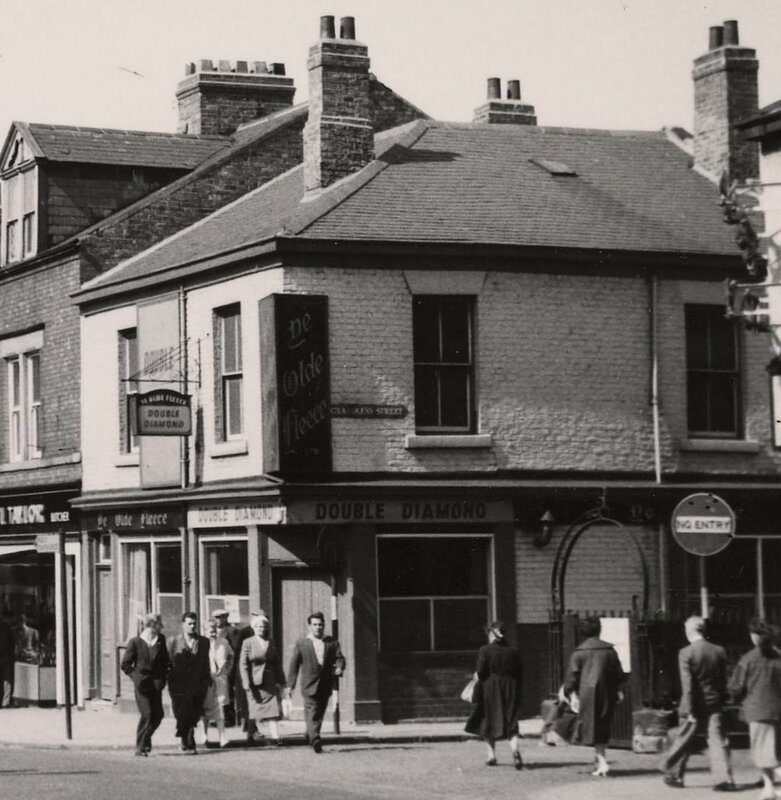 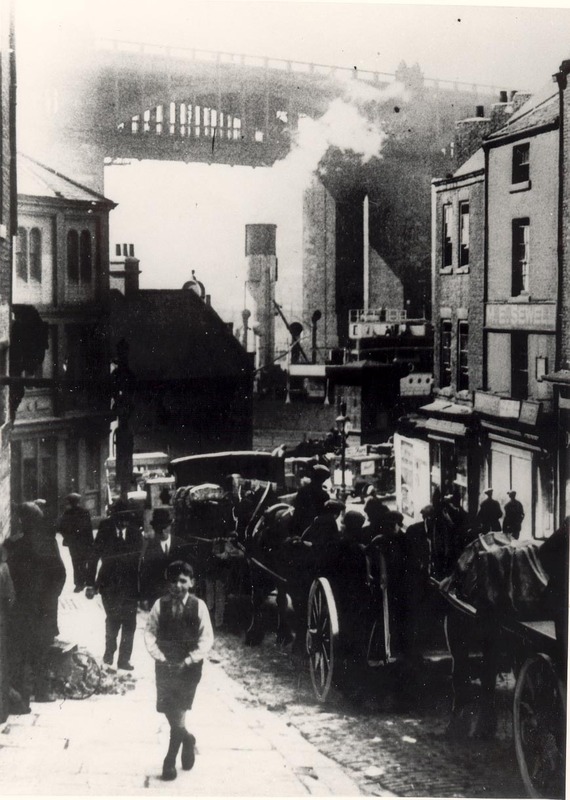 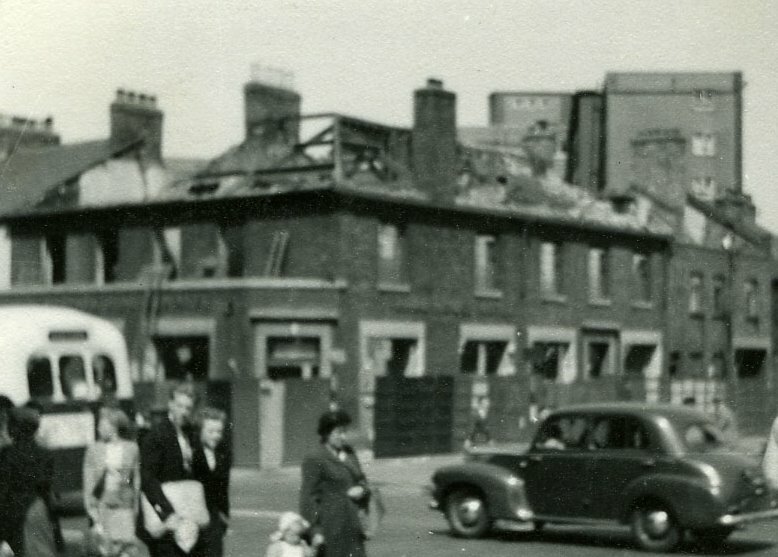 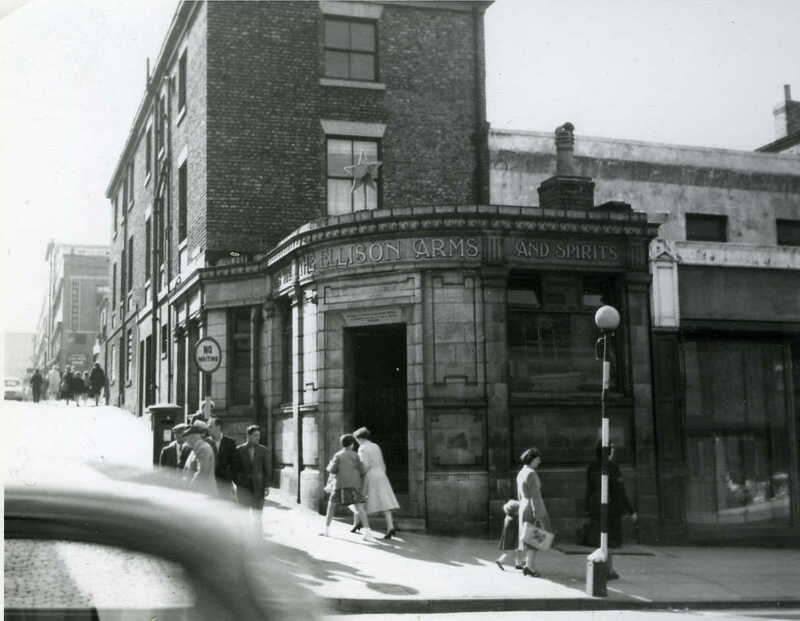 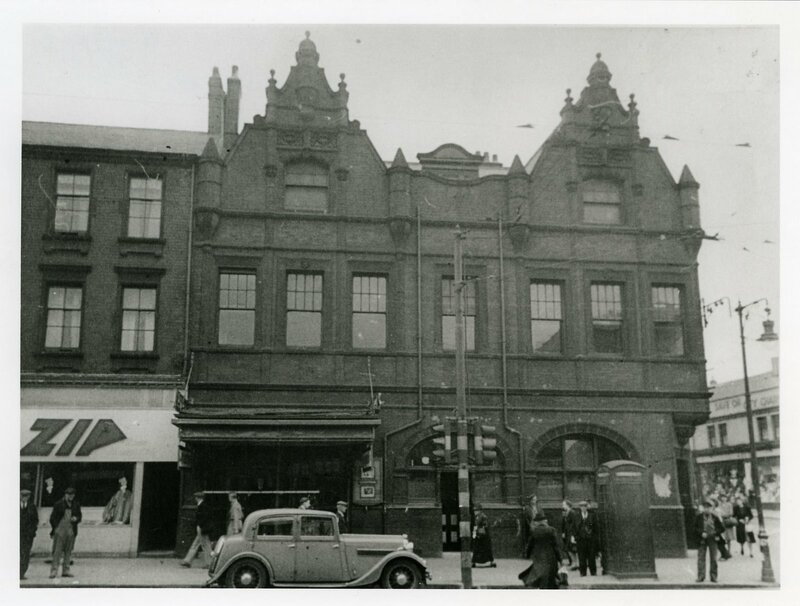 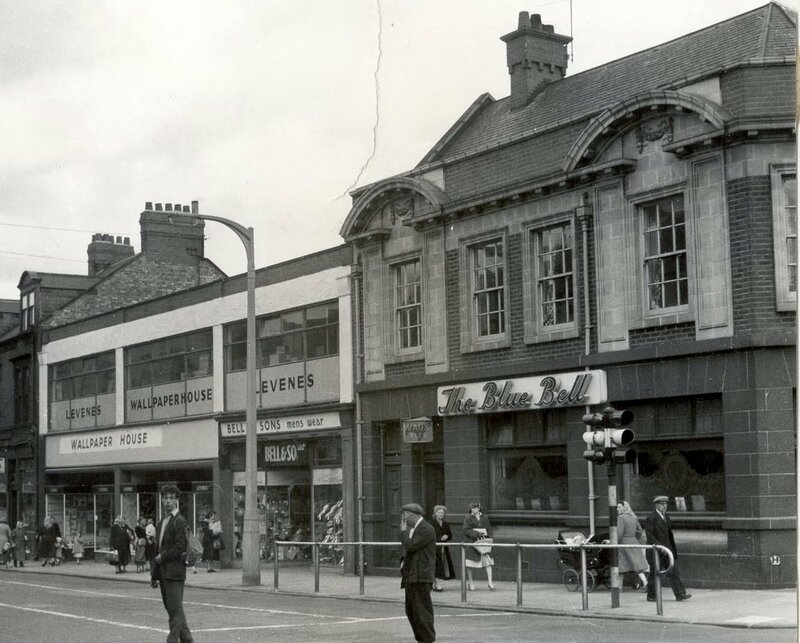 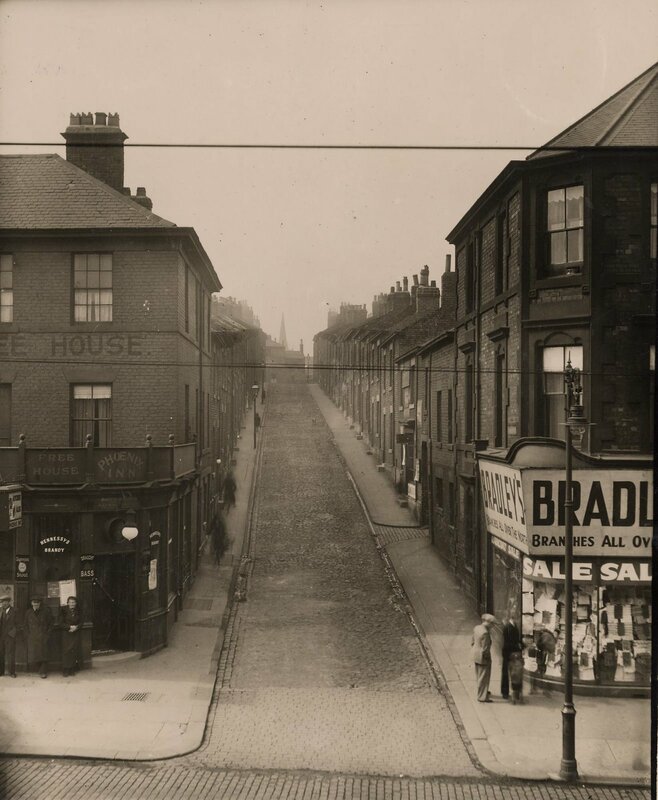 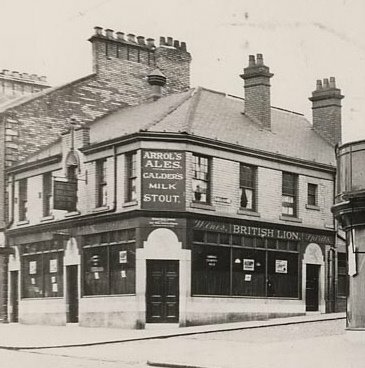 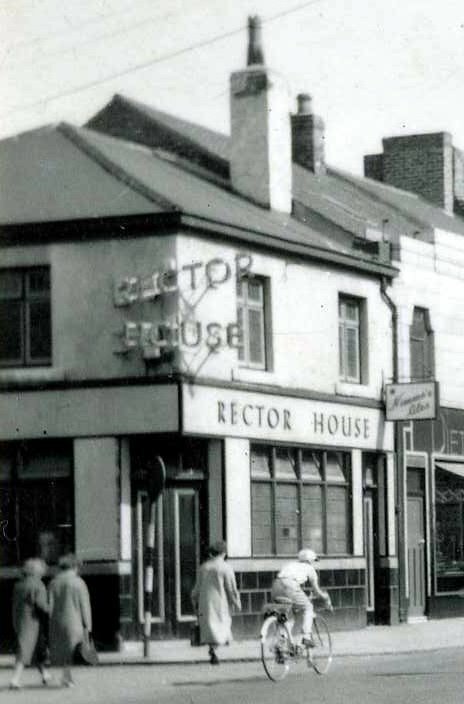 At its peak there were 25 pubs on the High Street, 30 if you include Bottle Bank and 32 if you include Brunswick Street which, for all the World, was merely a continuation of the High Street. 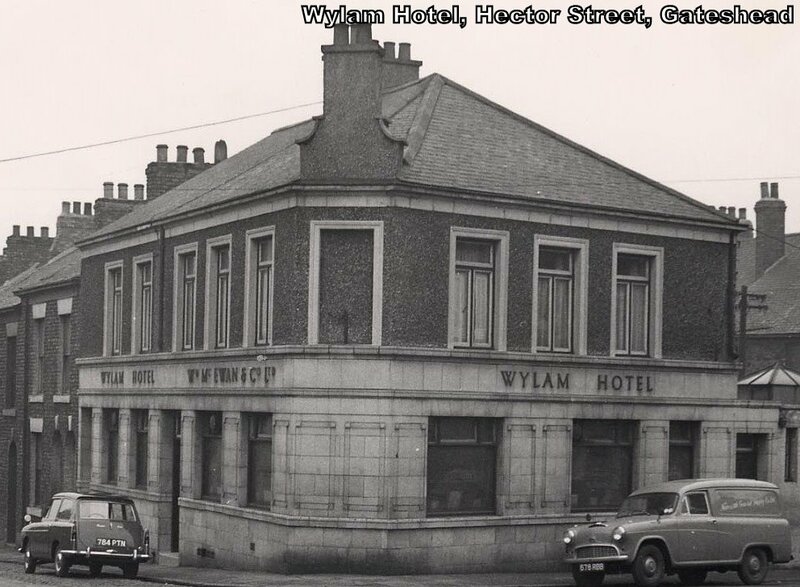 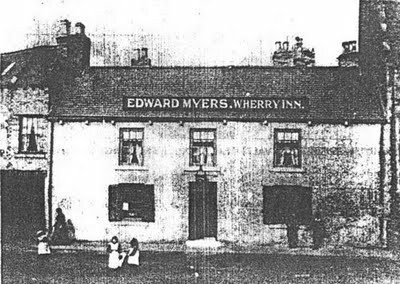 The William IV Inn dates back to at least the early 19th century, possibly even the late 18th century. 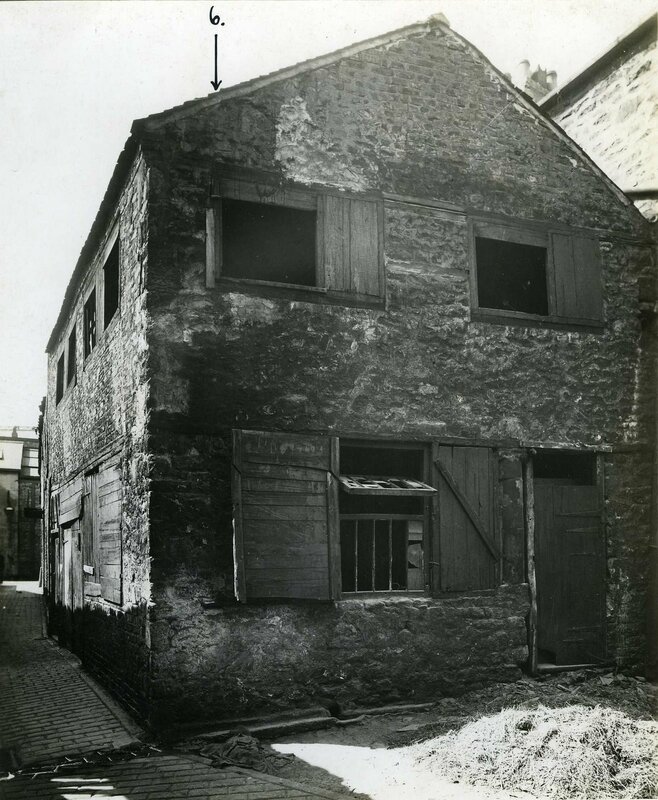 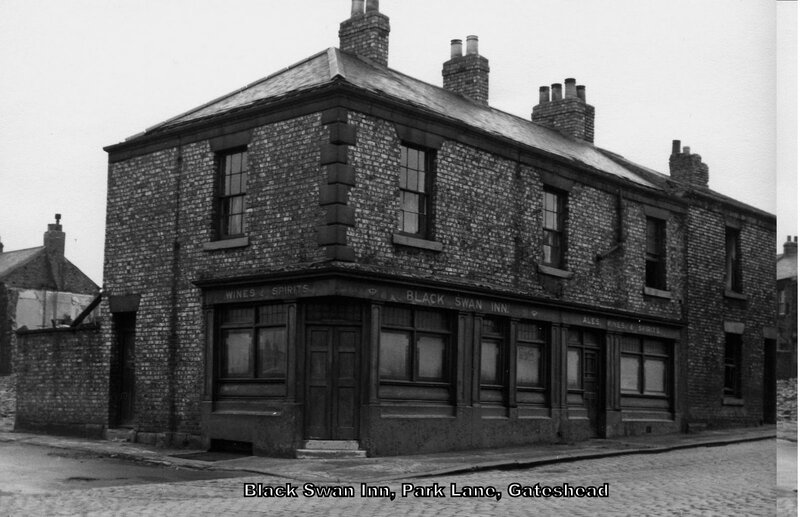 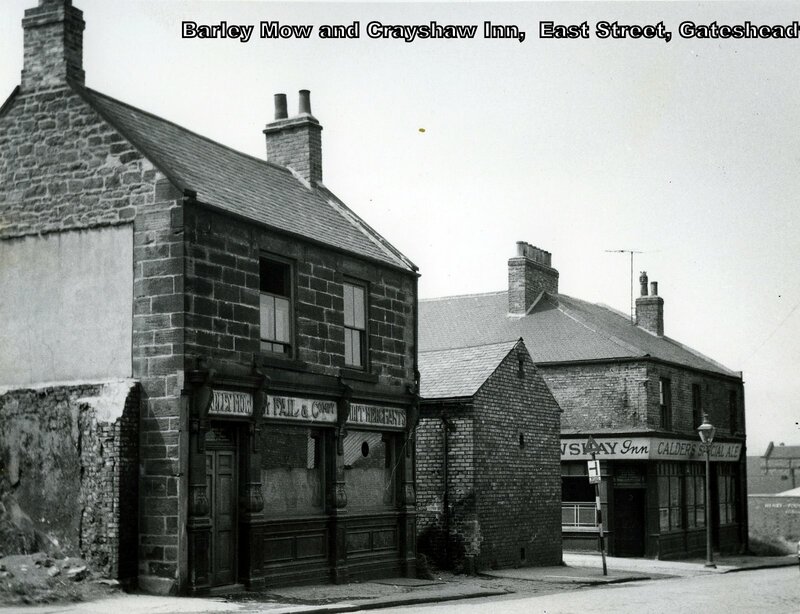 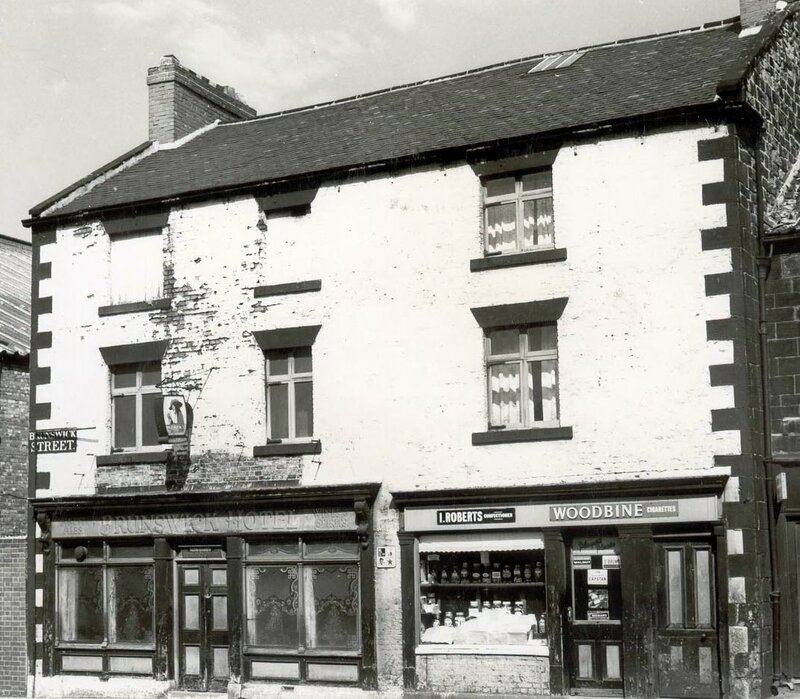 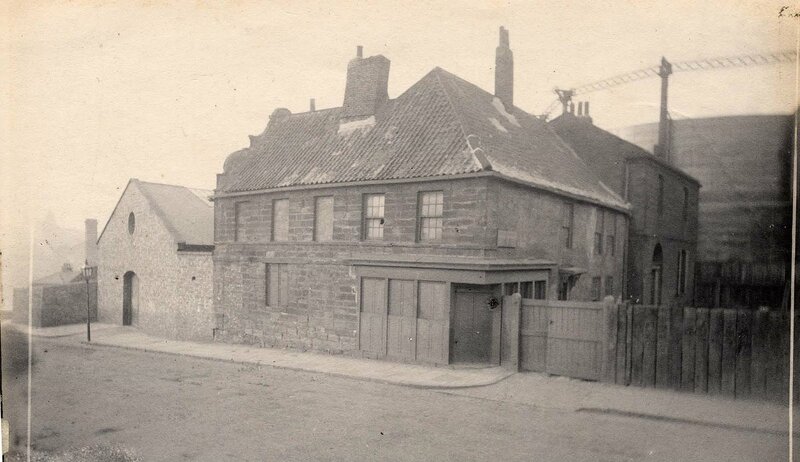 In 1865 it was owned by Jane Grahamsley who was probably related to her namesake after whom the street was named. 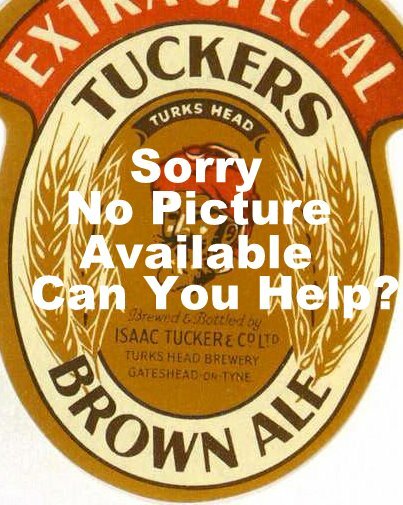 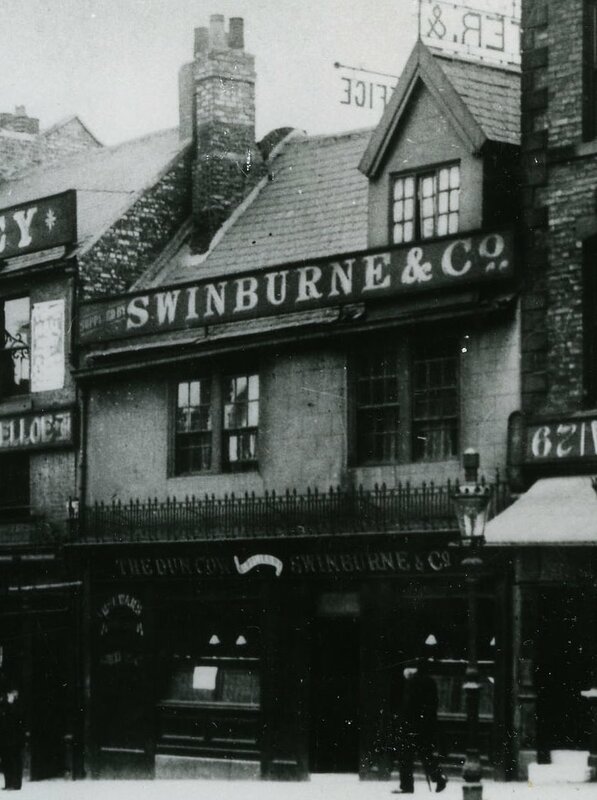 Prior to this it is likely that it was owned by John Eden who is listed as a publican in an appropriate location on the1841 census. 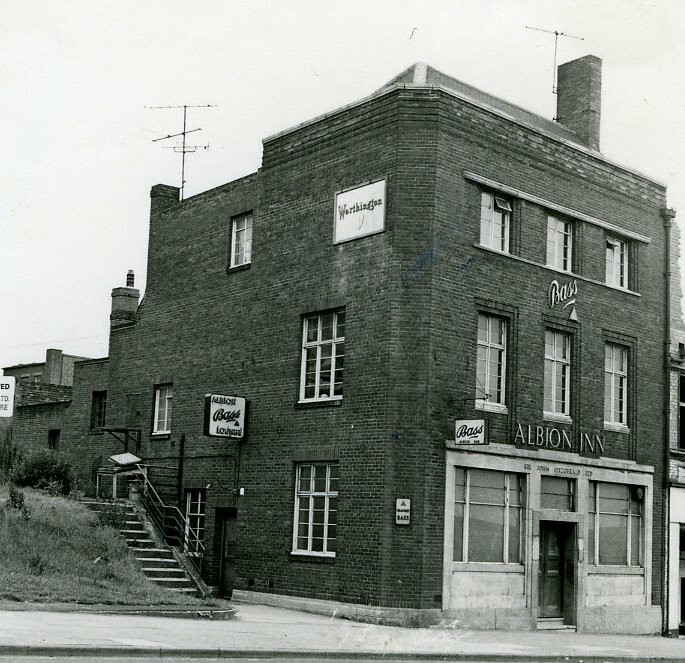 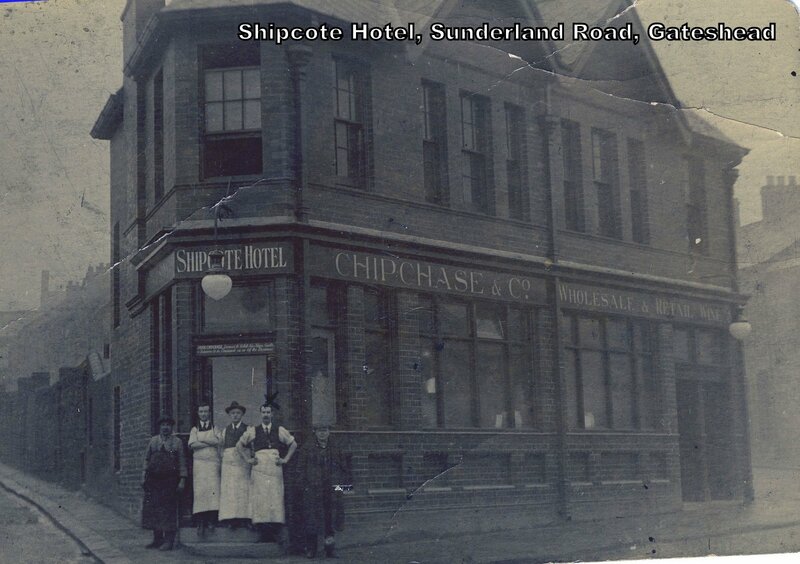 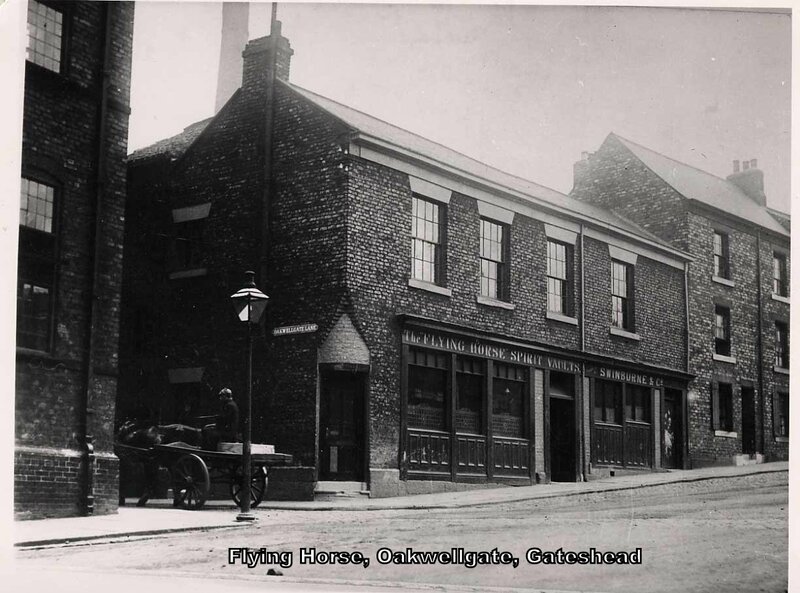 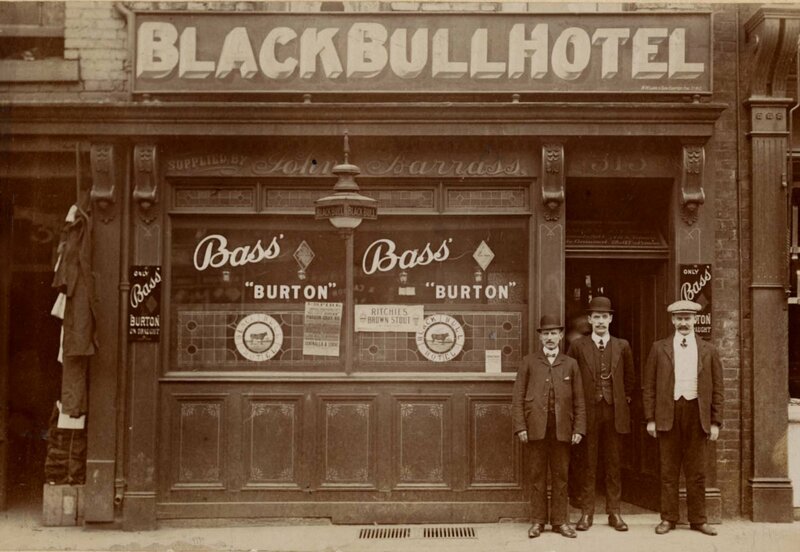 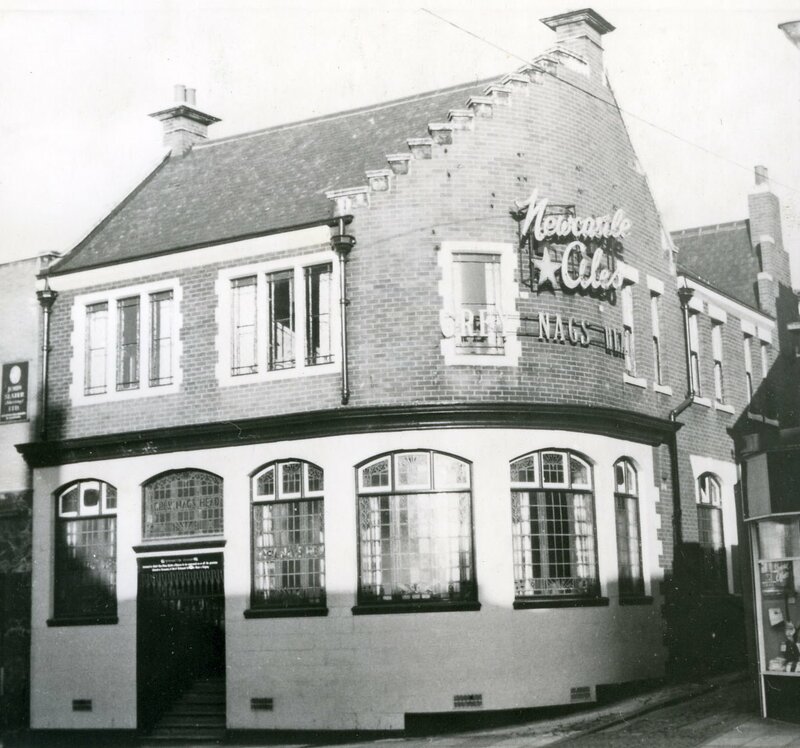 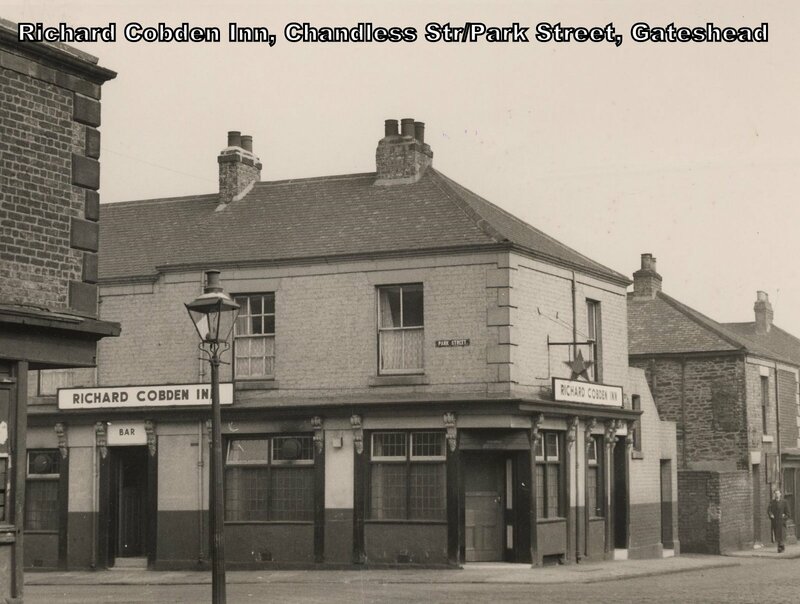 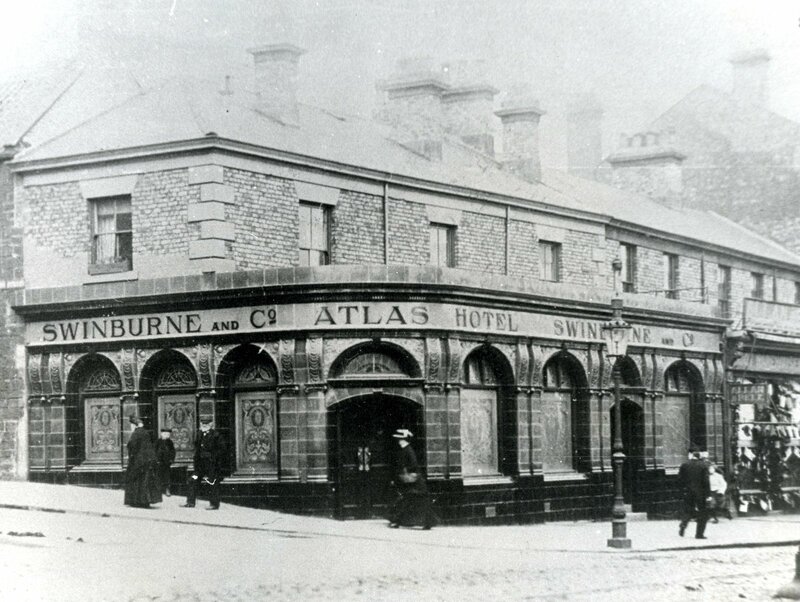 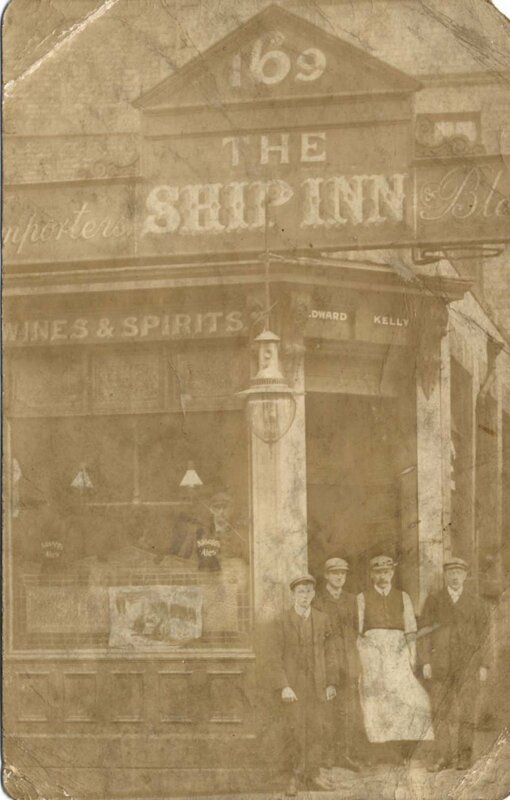 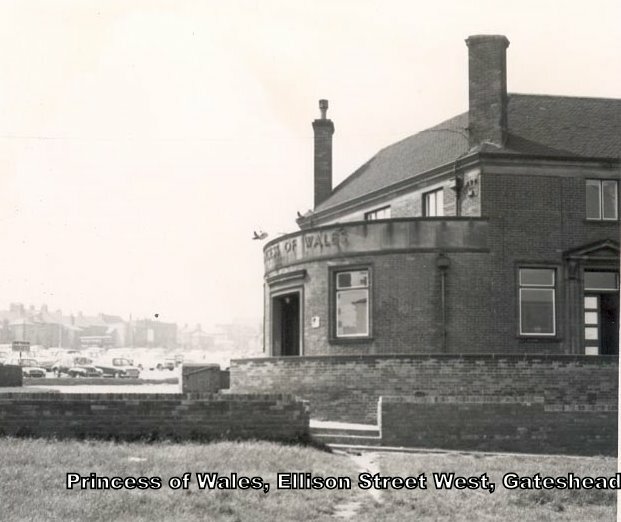 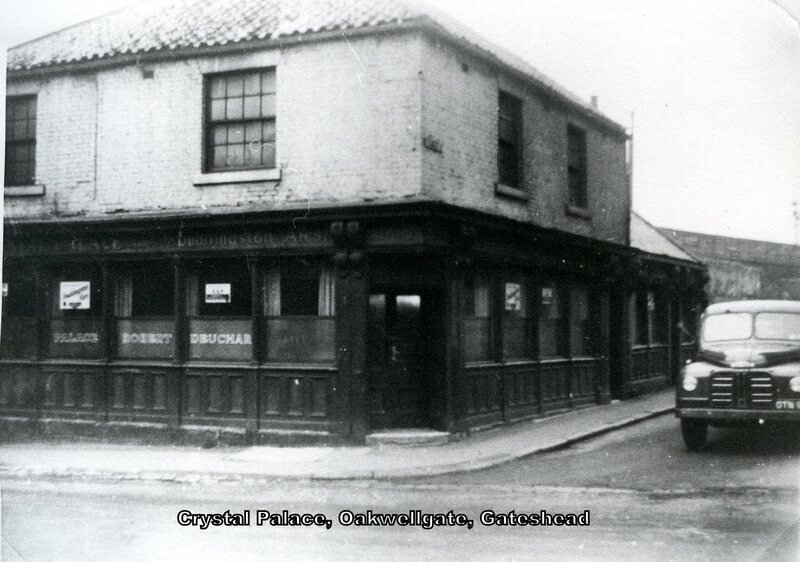 By 1900 it had become one of the many inns run by local importers Swinburne & Co. 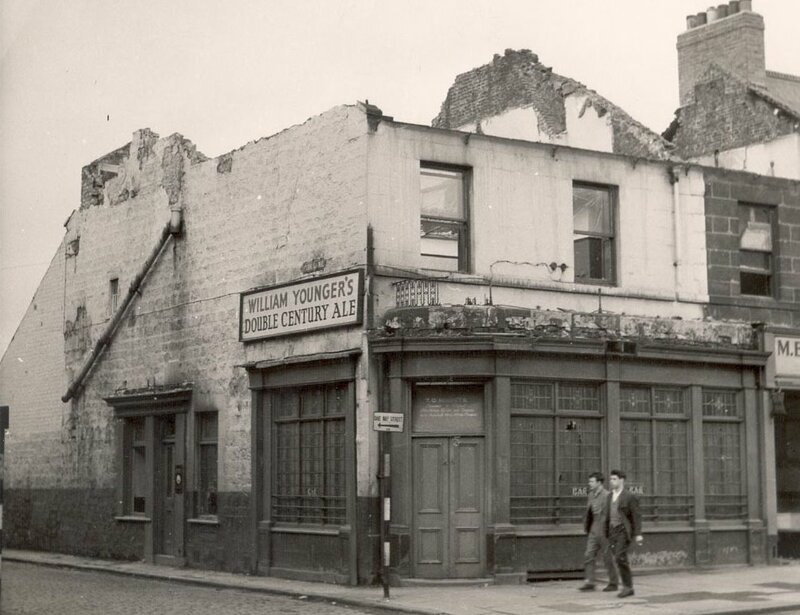 Here's the very window I looked out while suppin my four quid pint and d'yer know I thought this magnicent late November view was worth it.... what say the exiles among you?